April 6, 2013 was held "Day of the Hermitage cat". Each year the Hermitage staff prepare an entertainment program for those who want to get acquainted with fluffy "employees" of the museum. Holiday began with awarding the winners of children's drawing competition "My day of the Hermitage cat". Ten of the best works were presented to the guests in the courtyard of the Winter Palace. Sponsor of the event - JSC «Nevskaya palitra» awarded the winners with sets of acrylic paints. 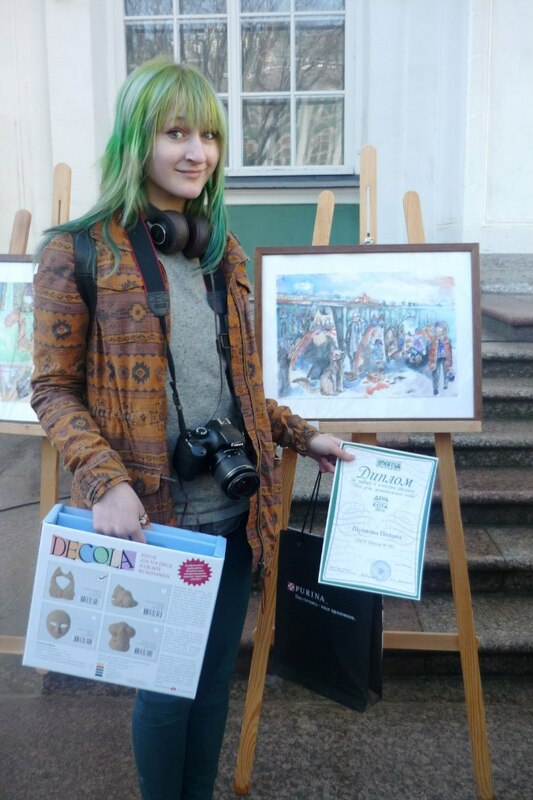 Shumkova Pauline student of 581 schools awarded a special prize - a set for painting ceramics "Cats" (a series of «DECOLA»). The event continued with an open competition "My Hermitage Cat". 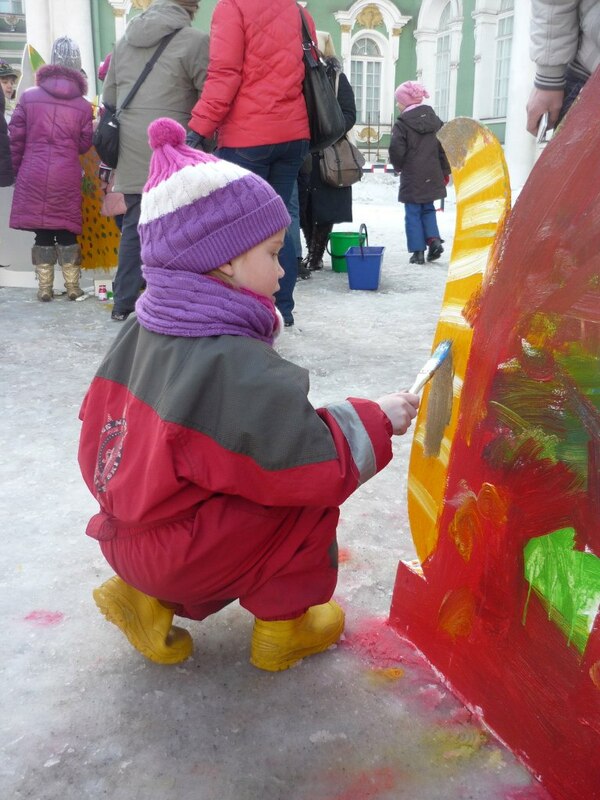 Young artists painted the large wooden cats acrylic paints "Ladoga". After this painted cats have decorated courtyard of the Hermitage.